These remarkable shingles slow heat build-up for a more energy-efficient home. The Cool Color Series is manufactured using highly reflective granules that bounce back the sun's rays and more effectively release absorbed heat. They are rated by the Cool Roof Rating Council (CRRC) and meet initial ENERGYSTAR® performance levels. 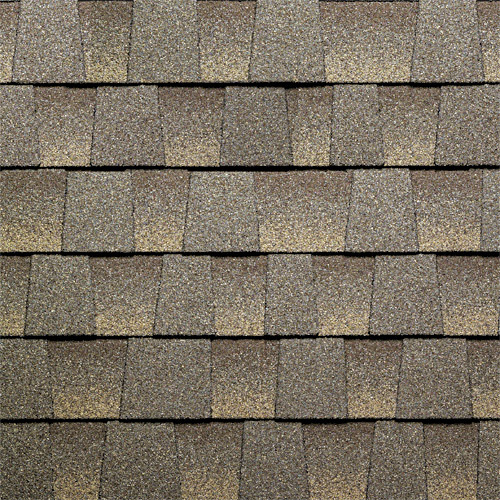 Note: Cool Colors available only in Timberline® Prestique® 40 HD shingles. Cool Color Series are stocked in Fontana, CA and Shafter, CA, and are special order in other locations. ** Qualifies for ENERGY STAR® Rating. The revolutionary new Prestique Cool Color Series combines the visual impact of Prestique shingles into the first energy-efficient "cool" asphalt shingle offered in a palette of rich, organic colors. 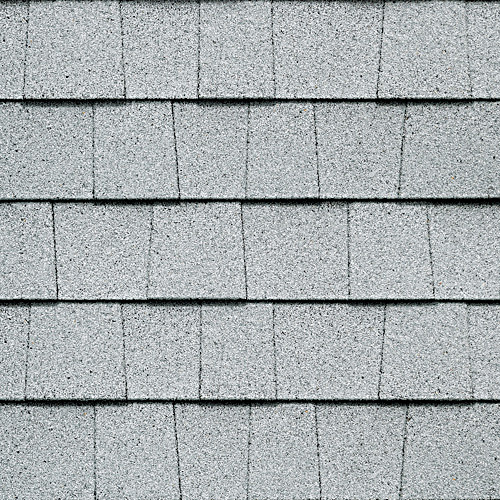 These remarkable shingles slow heat build-up for a more energy-efficient home. The GAF Elk Cool Color Series is composed of highly reflective granules that bounce back the sun's rays and more effectively release absorbed heat. 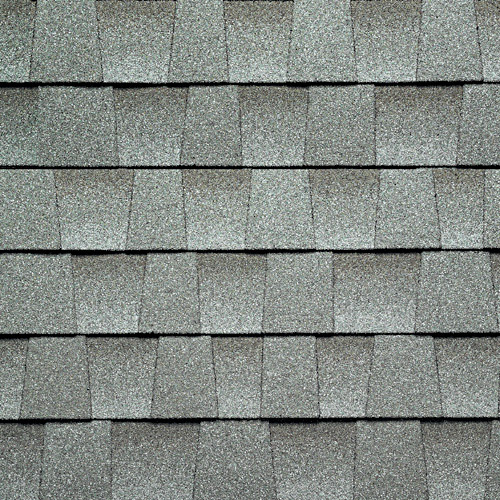 Prestique Cool Color Series shingles carry a 40-year limited warranty with an option for limited transferability* and a limited wind warranty of up to 90 mph* and, like all Prestique shingles, are UL Class “A” fire-rated. Not all products and/or colors are available in all regions, please check with us for availability. We make every attempt to represent our product colors as accurately as modern web site technology allows. Nonetheless, we always recommend you view actual product before making a final color choice. 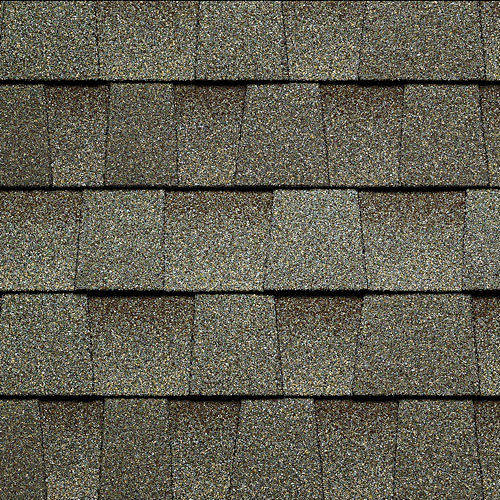 Developed in conjunction with 3M™, the shingles meet the initial ENERGY STAR® performance levels. 3M is a registered trademark of 3M Company and ENERGY STAR is a registered trademark of the U.S. Government.